If you are a Windows user, then you must have encountered a blue screen commonly known as the Blue Screen of Death. According to a Reddit user, the Windows 10 blue screen may be getting an enhancement – a QR Code. When scanned using a smartphone, this QR Code points to the link – http://windows.com/stopcode – to help you identify and fix the issue. The QR Code (and the URL) is a new addition to the blue compared to the Windows 8 version, which simply had an emoticon and error code. 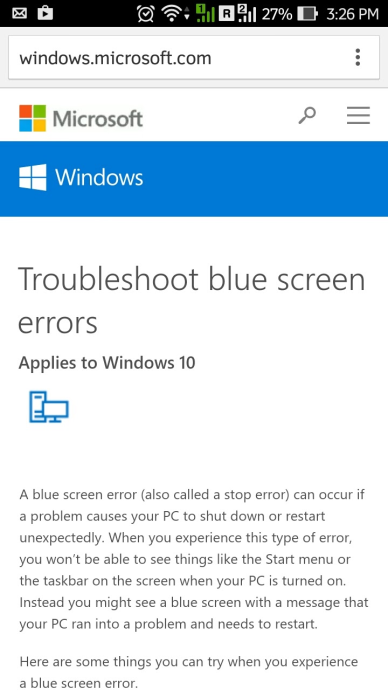 Earlier, users were encouraged to search online to troubleshoot whereas in Windows 10, Microsoft pinpoints to the exact troubleshooting page. 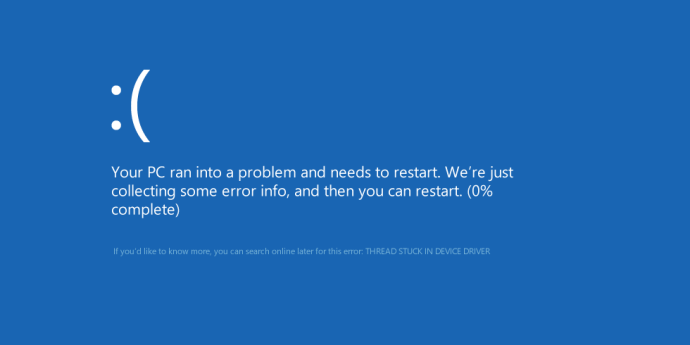 In our opinion, having a QR Code on the blue screen is definitely an improvement in Windows 10. However, more could have been done to make it easier for users to troubleshoot. For example, the QR Code (as speculated) redirects to a single link which is a general page for troubleshooting. If Windows can detect that it is a ‘THREAD STUCK IN DEVICE DRIVER’, then why not display the QR Code to the page that addresses this particular problem. What do you think about this move by Microsoft? Mention in the comments below.